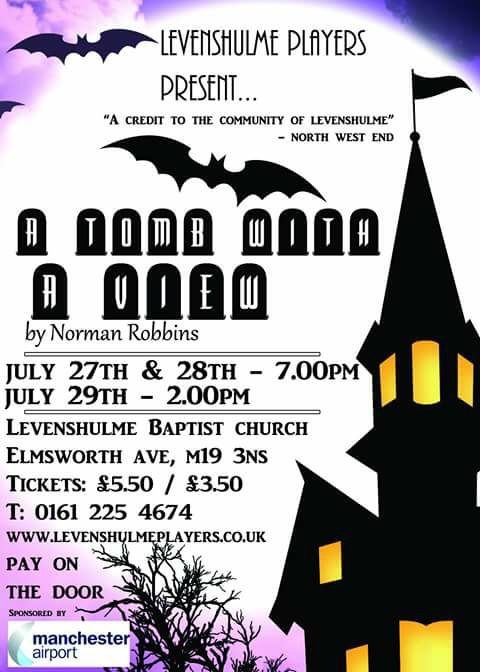 Get yourselves down to Levenshulme Baptist Church this afternoon for the final performance of The Importance Of Being Earnest by Levenshulme Players. Next month the Levenshulme Players will be staging the Oscar Wilde classic The Importance of Being Earnest. 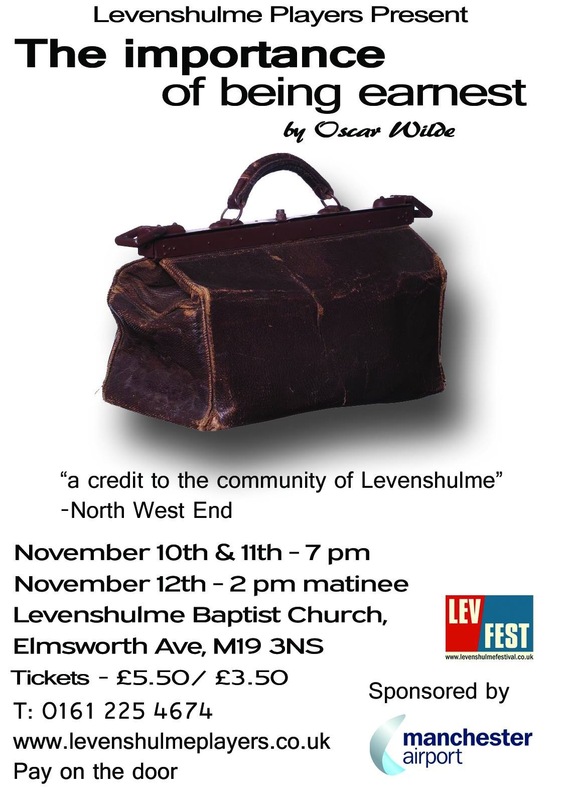 It will be on at Levenshulme Baptist Church on the 10th and 11th of November at 7PM with a Saturday matinee on the 12th at 2PM. 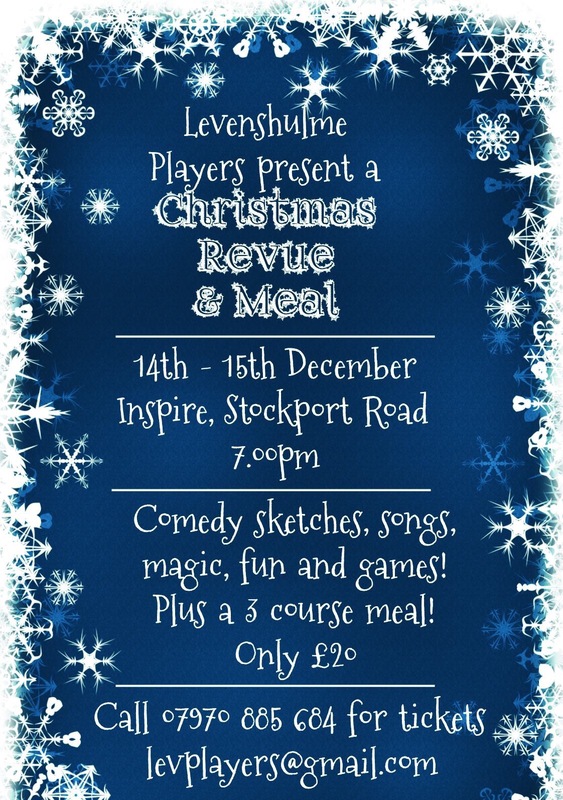 Levenshulme Players are performing Separate Tables at the Klondyke tonight and tomorrow at 19.30. Our resident theatrical troup always put on a wonderful show so do try and catch one of the performances. 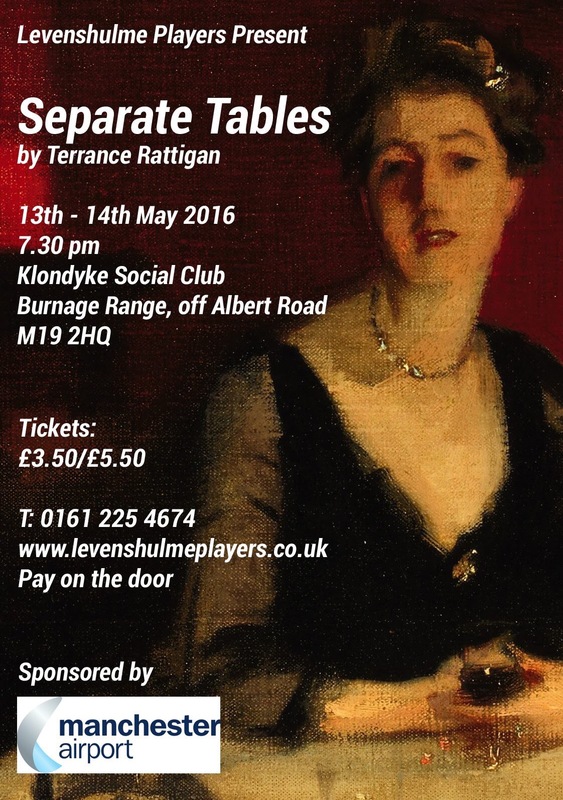 This May the Levenshulme Players will be performing a 20th century classic – Separate Tables by Terrance Rattigan. 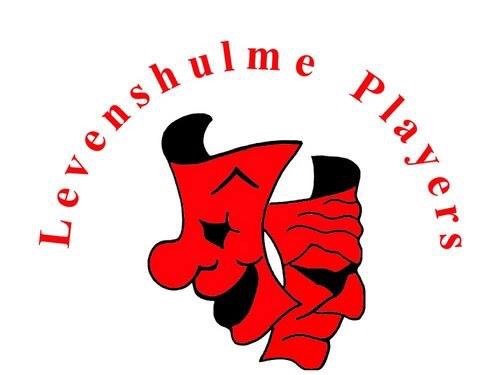 It will be performed at the Klondyke Club, Levenshulme on May 13th and May 14th at 7.30pm.